Residential snow removal- A large percentage of our company is residential and I have a great appreciation for the loyalty and relationships I have established year to year with my homeowner based customers. I designate specific trucks and or jeeps to complete these typically smaller or restricted driveways. We shovel in front of all garage doors for complete removal. Walkways are additional. Please feel free to inquire about pricing options for the winter season that works with your budget. 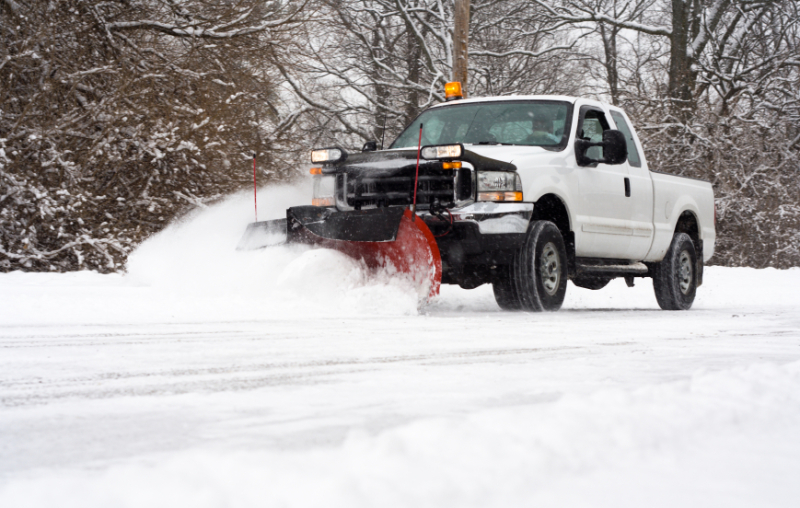 Commercial snow management- Our main focus of operation for snow removal has always been commercial properties and roadways. Reliability and professionalism is the main objective in this industry. Having the experience to facilitate and manage all commercial properties with the workmanship to complete every property in a timely and diligent manner to ensure safe travel for auto and pedestrian travel. All snow removal performed under Vernon Lawn Care & Landscapes, we do not sub out our work.